New York City will not be holding sales of taxi medallions for an indefinite amount of time. The city and Mayor De Blasio are predicting that no significant revenue will result from medallion sales in the next five years. Medallions were once priced at over a million dollars have had a drastic loss in value. The city is currently looking at options to reduce congestion and improve the earning potential for yellow cab drivers. The number of licensed drivers is outpacing demand for fares. 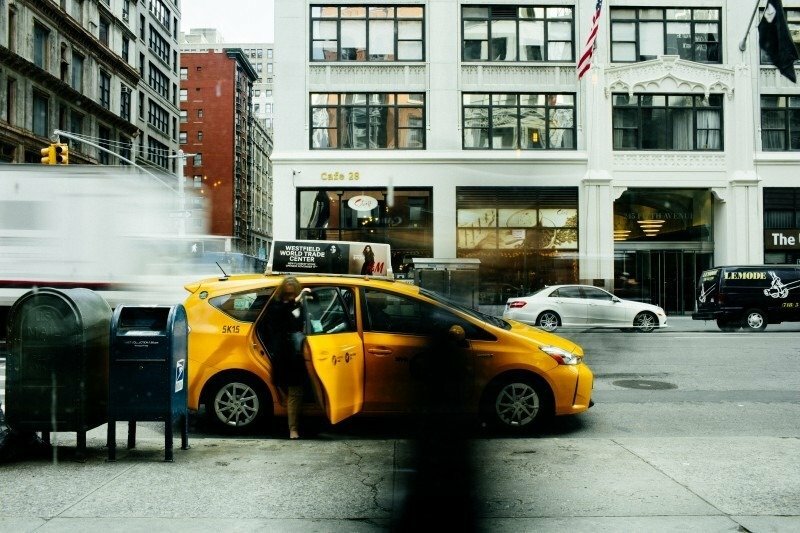 Roughly 180,000 for hire drivers are currently working in New York City, double the number from 2011. The city is currently looking at strategies and regulations that would reduce the number of drivers on the roads. Congestion pricing for lower Manhattan, restricting the number of cars anyone base can hire, and added requirements to make all ride-hailing vehicles more handy cap accessible could go a long way towards stabilizing driver incomes and reducing congestion.